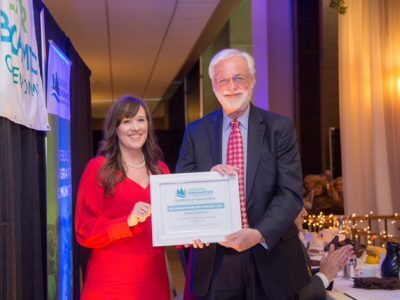 Millennium is actively involved in local business organizations along its pipeline route and is a strong supporter of local economic development programs. 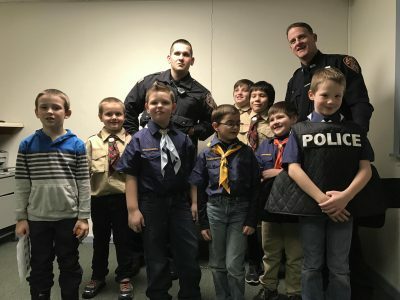 Additionally, Millennium supports community efforts to improve its quality of life through modest financial contributions at the local level including, but not limited to, fire departments, community centers, youth groups and emergency squads. Visit our Giving Back page to see where we have made donations in the past. 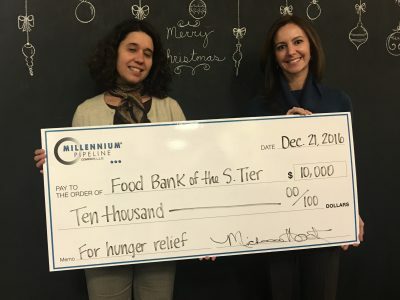 Millennium donates $10,000 to the Food Bank of the Southern Tier. Millennium sponsors Greater Binghamton Chamber of Commerce Thanksgiving luncheon. Millennium is helping to support those harmed and displaced by Hurricane Harvey. 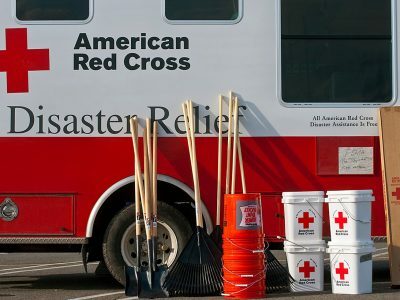 We have donated $5,000 to the Red Cross and $5,000 to the Houston Food Bank. 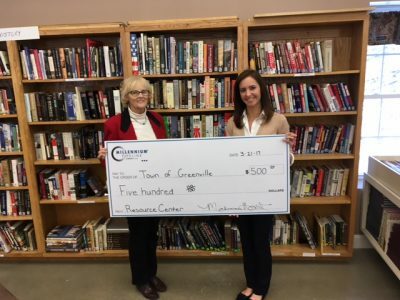 Millennium donates $500 to the Town of Greenville resource center. 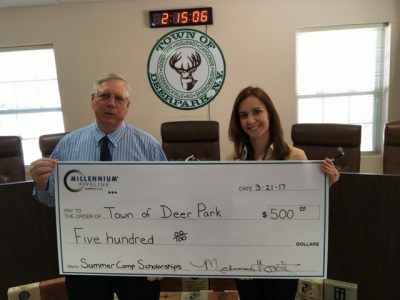 Millennium donates $500 to the Town of Deer Park for summer camp scholarships. 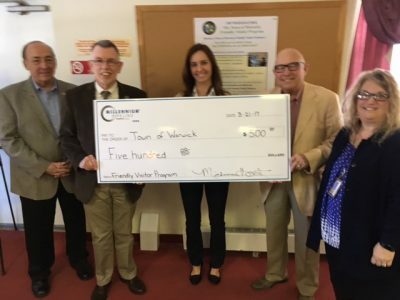 Millennium presents $500 for the Town of Warwick’s Friendly Visitor Program. 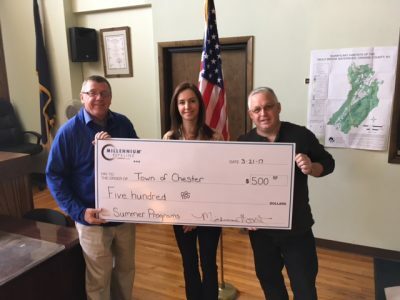 Millennium presents the Town of Chester with $500 for summer youth programs. 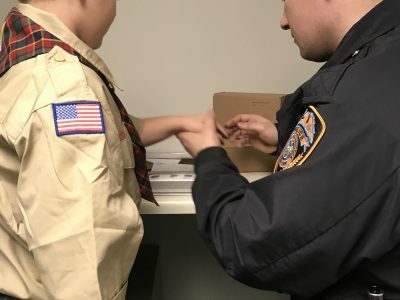 Millennium provides funding for Town of Hancock’s new Cub Scout troop uniforms. 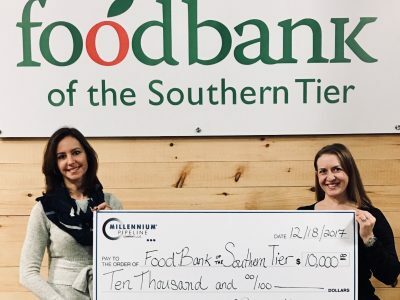 Millennium has made donations to the Food Bank of the Southern Tier for many years, so far providing $60,000 in donations and provided 180,000 meals.